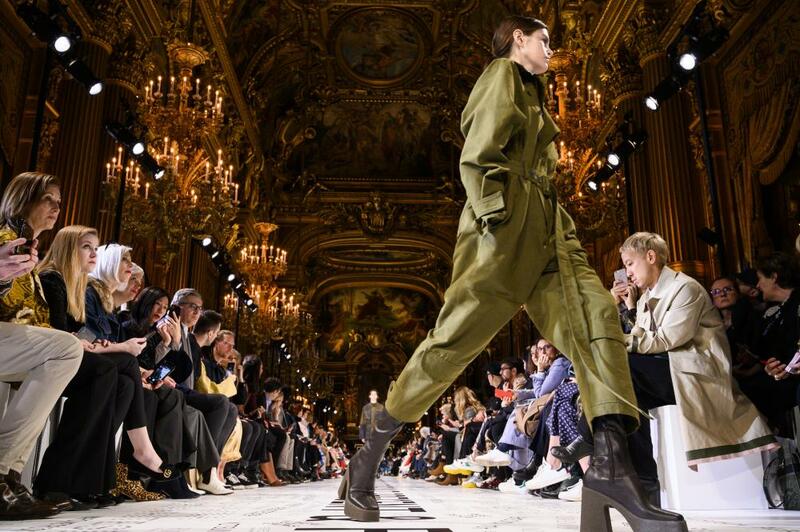 The catwalk for Stella McCartney’s latest collection ran through the Paris Opera on Monday morning, below a majestic canopy of chandeliers. But McCartney’s focus this season is on a beautiful environment of a very different nature: the ancient and endangered Leuser ecosystem in Sumatra, Indonesia. 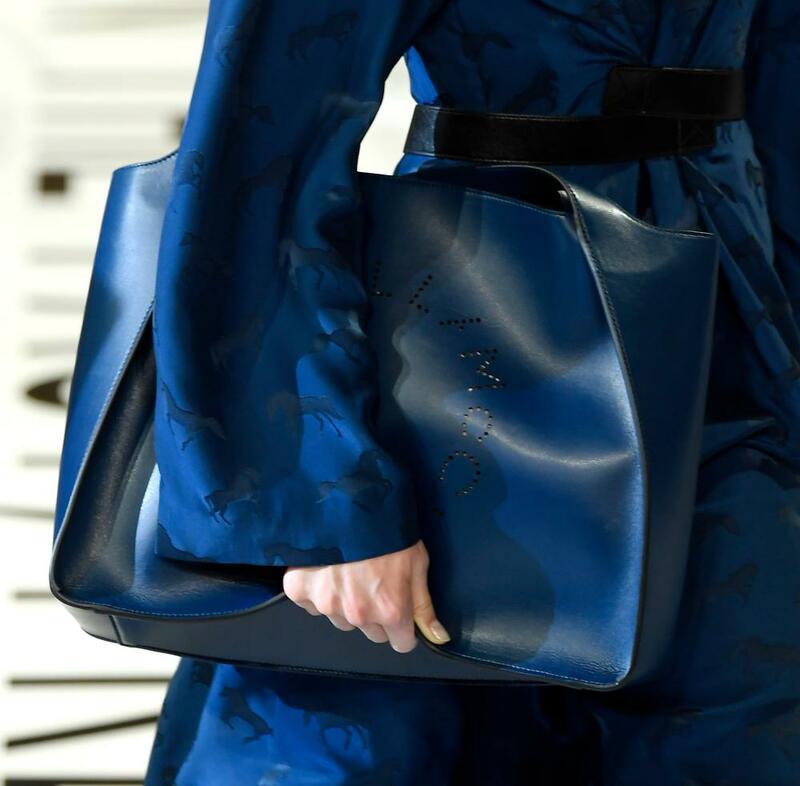 The designer is backing a campaign to protect the 6.5m acres of endangered rainforest, which is home to 105 mammal species including rhinos, tigers, elephants and the at-risk Sumatran orangutan, as well as to vegetation, which is an important source of oxygen. McCartney is leveraging her star power to kickstart a campaign encouraging social media users to dedicate trees, and to donate to the nonprofit organisation Canopy. The actors Gwyneth Paltrow, Drew Barrymore and Selma Blair have been recruited to the cause so far. 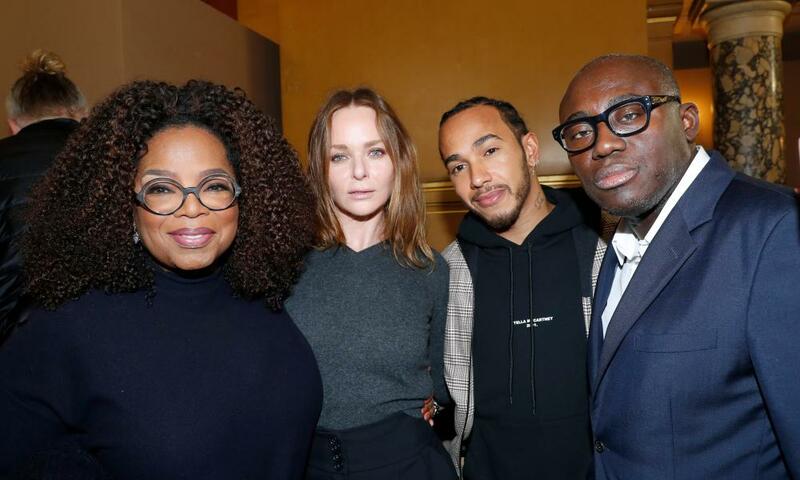 The presence of Oprah Winfrey in the front row was a dazzling display of celebrity muscle, even by the standards of Paris fashion week. Backstage after the show, celebrities lined up to take selfies with the media mogul. Dresses made from sustainable viscose sourced from certified forests linked the conservation message to the clothes on the catwalk. 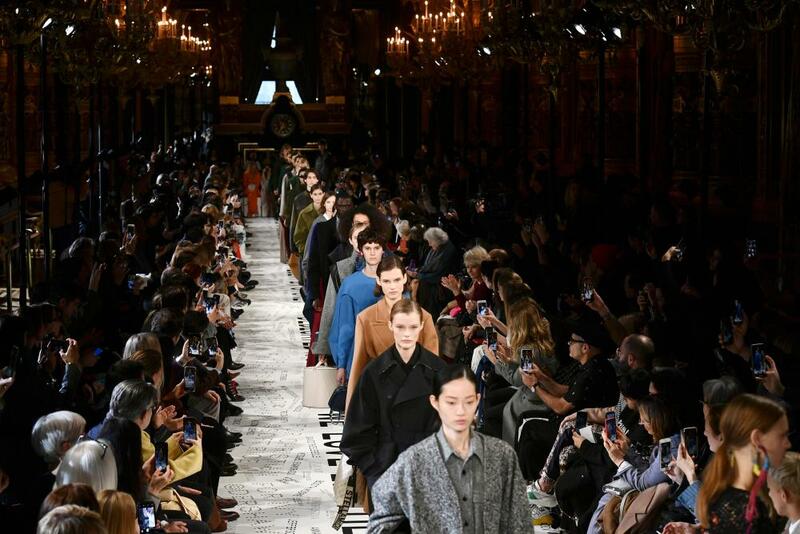 Vintage Stella McCartney fabric was upcycled for this collection, and quilted to create a graphic wrap coat. A fluid maxidress was made out of vintage T-shirts, torn into strips, knotted and knitted. Disposability is anathema to McCartney. “We’ve tried to create pieces that you want to hand down from generation to generation, pieces that you want to keep forever,” she said after the show. Clothes are “donated by the past” via upcycling, and “dedicated to the future”. Vegan leather and fur-free-fur coats have become Stella McCartney classics, underscoring a message that you can have both principles and style. Jumpsuits, which the designer pioneered and seldom omits from a show, came with cargo-pant utility pockets, this season. Shirt dresses had next season’s exaggeratedly pointed collars, and fluid dresses the architectural shoulders that have been a feature of this Paris fashion week. Rethinking her sourcing to make for a more circular internal economy was key for McCartney. “We had two exits in this show that were completely upcycled and circular. There were second hand T-shirts that were going to get thrown away or burned or landfilled, which we cut into strips and made knitwear out of,” she said. McCartney joined forces with her husband, Alasdhair Willis, the creative director of wellington boot brand Hunter, for the dramatically sculptural skinny-legged, chunky-soled boots worn in the show. The statement wellies, on sale by the autumn, “may be one of the most sustainable rubber boots ever made”, according to a brand statement. Set on natural rubber soles, they are fitted with sock inserts in Yulex, a plant-based alternative to neoprene.